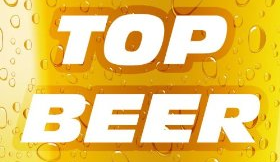 In this week’s epic show, we chat about great beers we’ve had recently, put things on lists, revisit the Ten Untappd Commandments and go back to some breweries and beers that we’ve featured before. 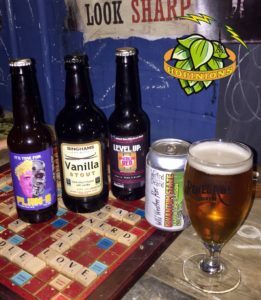 Hopinions | Has your use of Untappd changed since you first started using it? Many thanks to Matt from Renegade Brewery, Andy from Elusive Brew and the folks at White Hag for sending us these beers for free, this didn’t influence our thoughts. Thanks also to Liquorice in Shenfield for letting us use their tasting room to record this week. 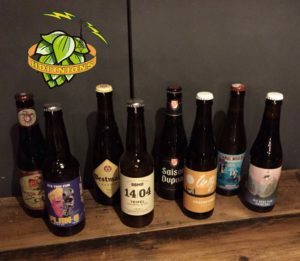 This week we’re joined by Jonny from Cave Direct to talk us through a beginners guide to loving Belgian beer. 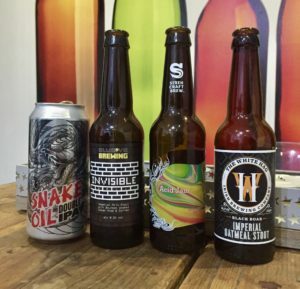 We also chat about crowd funding in the modern beer scene and Cantillon’s recent announcement. Hopinions | Crowdfunding in beer? 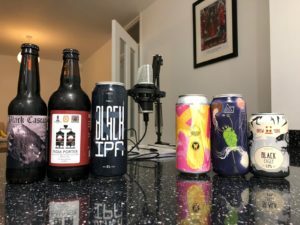 Drink Along | Thanks to Beer Merchants for giving us the beer for this weeks show, which you can buy from their site here to drink along with us. Use ‘BOS2017’ for an extra 10% off at checkout. 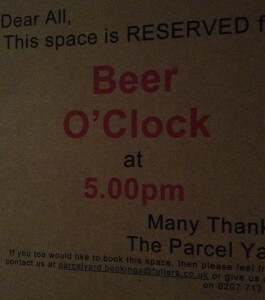 We’re really grateful to Brewdog Shoreditch for helping us out with the space for recording this weeks show. 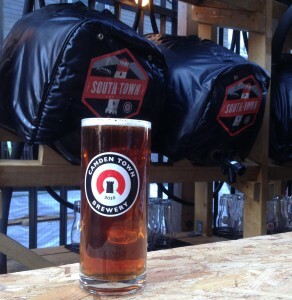 Next time you’re in the area, make sure to pop in for a beer. Hopinions | When you say “dank” what are you referring to? & Do you overlook your local breweries? Apologies for the slight issues with the sound/background noise in this episode. We were unaware of the audible hum in the room until the edit. We are grateful that some of the breweries gave us these beers for free to feature on the show and this did not impact on our thoughts on them. 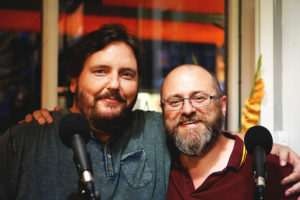 It’s our last ever show and we’re live from Hop Burns & Black in what was an emotional evening as we said goodbye. Featuring two collab brews that we made – ‘Echo Peach’ our salted peach IPA with Northern Monk and ‘Starship Fleet: Wave 2’ with Elusive Brewing. We’re also joined by Andy Parker from Elusive Brewing as we try his collab in a cask vs keg tasting. We’d like to take this opportunity to thank our listeners for sticking with us for the last 4 years and for engaging in all of our madness. Thank you also to all of the suppliers, shops, breweries, brewers, event organisers that we’ve worked with over the years, it truly has been our pleasure. 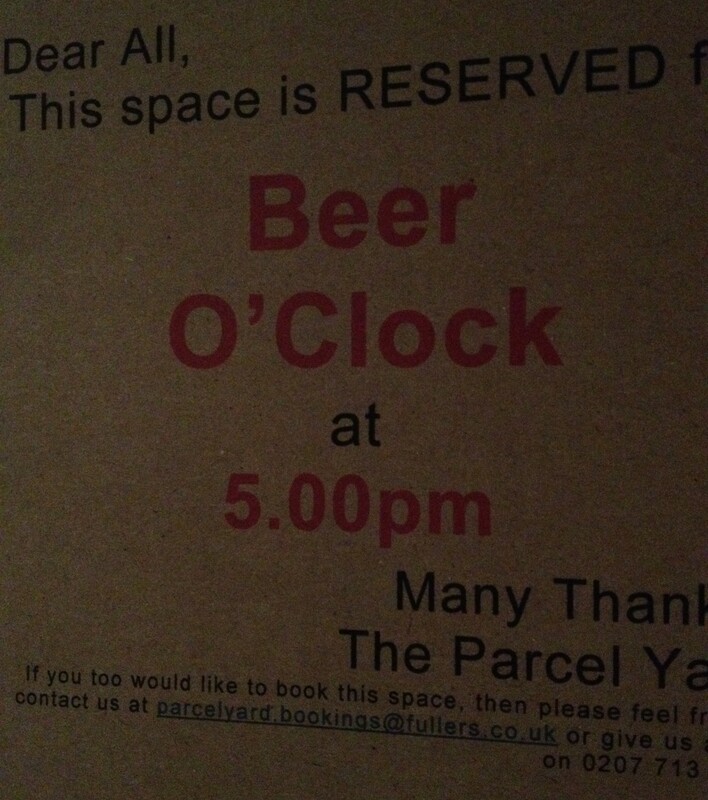 For one last time folks, it’s Beer O’clock! Beavertown’s ‘Gamma Ray’ wins the final poll of our series by an absolute landslide, taking around 40% of the votes cast, proving that this is indeed a beer that the craft wankers UK beer drinkers will go to again and again. 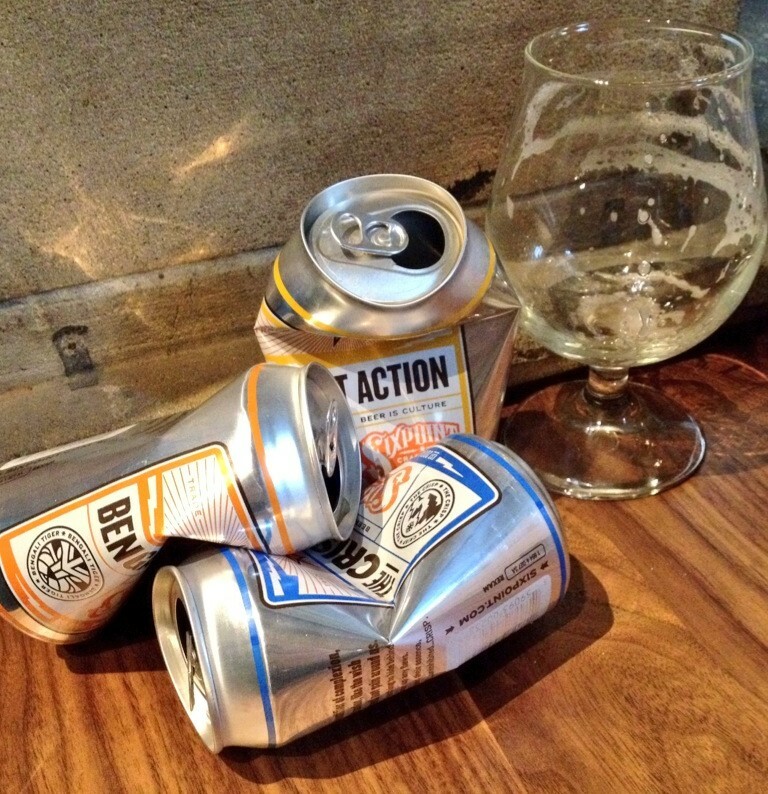 April was always only going to be about one thing – Magic Rock’s ‘Un-Human Cannonball 2014’ release. But more about that later. 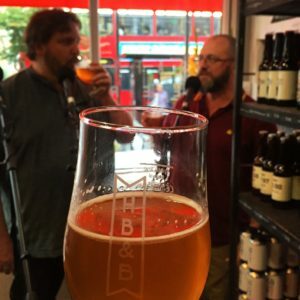 We started the month with a review of Brains Craft Brewery / The Beer Channel collaboration ‘Black Mountain’ which you can listen to here.